If you have ever sat down and tried to work out how you can redesign your garden but felt that it's all too overwhelming, then you are in the right place. 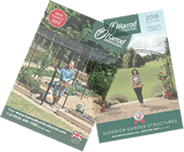 What I`m going to take you through is a simple self help system that will give you the same tools that a professional garden designer uses that will result in a scheme for your garden that you will recognise as your own. Most of the enquiries we receive at Elementa Design are from clients who have either inherited a layout from the previous owners that doesn`t suit them, or just feel that the garden they might have tinkered with is still lacking in interest, functionality and form. Their priority now is to put this right by engaging a designer to put everything right and introduce that 'wow' factor that shows that a professional has been involved. 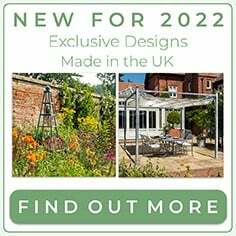 It occurred to us recently, after meeting with a new client who said that she wouldn`t know where to start designing her own garden, that I thought I should jot down what we actually do as designers to create these wonderful spaces. 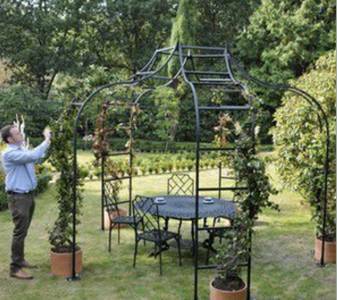 There are of course years of experience, technical construction know how and confidence to produce that wow factor, but you can go a long way down the path of garden design yourself if you followed these simple steps. So, if you feel like having a go then read on. Everything starts with getting a better understanding of what you already have. You`ll have to establish what you can and can`t do in the context of the site you have. Call it site assessment. Walk round the garden for a couple of minutes taking in a visual brief to remind yourself of those boggy or shady areas that plants struggle in. Are there any areas that might have rubble or old garden features below the soil that need avoiding ? Where are the areas of shade or baking sun. Now, clear the kitchen table, make sure you have a little peace and quiet for an hour or so. Find a large piece of paper. An A3 sketchpad would do but otherwise improvise with the back of some Christmas wrapping paper, or something that gives you plenty of room to experiment. You’ll also need some basic tools such as; a scale rule, a small set square, a pencil and a large eraser. You’ll then need to pace out the garden. Don’t worry at this stage about tape measures, remember that a good long stride is a metre so as long as you get rough proportions correct along with the positions of the doors, windows and other major existing features then that`s good enough for the time being. At this stage only plot the items that are immovable. That’s the practical side of things complete. Now you can do the creative side of things. 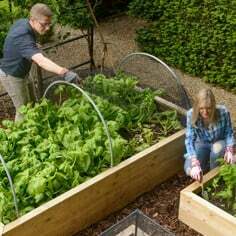 You`ll see that there are specific titles in the quadrants; the top half deals with the existing garden and the bottom half gives you an opportunity to list those items that you do or don`t wish to see introduced into your new garden. Be as obvious as you can with your observations of the existing layout. The bottom left hand quadrant should list those items and features that you’d like to see featured in your new garden that aren`t already there. 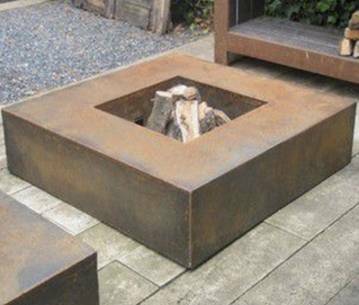 This can be a list containing such features such as fire tables, seating areas, metal raised beds, garden pergolas, gazebos and so on. 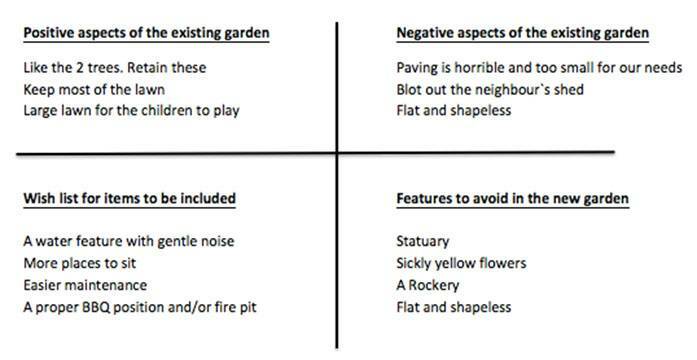 Conversely, in the bottom right hand quadrant should go all those features and items that you wouldn’t like to see featured in the new garden. 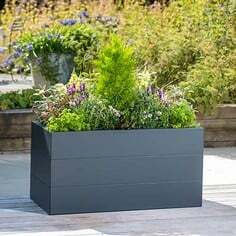 This maybe items such as a particular yellow flower, statuary or more pots or containers, more lawn than you already have. A lot of our clients in the summer periods often plan features that can necessarily stand out in the winter months. Interestingly enough a lot of our garden design in Cirencester projects this summer have incorporated both Firebowls and Gazebos adjacent to the seating area to add that wow factor and ensure you can enjoy your garden without necessarily wearing 4 layers in those chilly winter months. The images below are two of the stand out products from Harrod Horticultural that we incorporated into our projects this year. 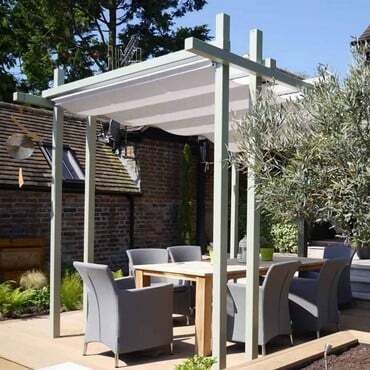 Given that sitting in the garden is the most enjoyable and popular pastime for most people, it’s important that the seating area is located in an area that is easily accessible. 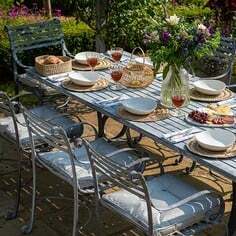 Garden furniture can often add that finishing touch to a seating area while often adding that sense of comfort to a garden. 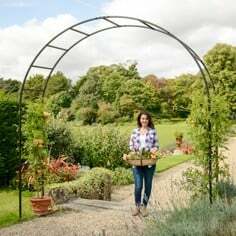 One of our most popular products that we have recommended to clients this year has been the Garden Arch with an integrated bench that seamlessly fits into both a country or town house garden. 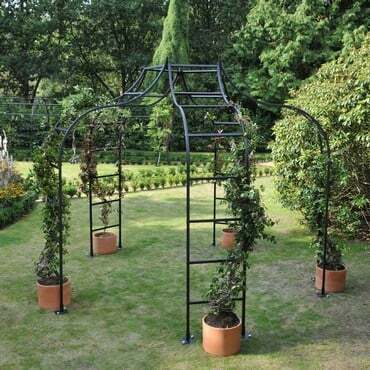 If you already have existing garden furniture that is well suited to a focal point in your garden then this Arched Gazebo adds that bit of luxury and sophistication to your furniture and seating area. 4. The journey – or joining the dots. Every garden should have a flow, by that I mean if the terrace is near the house then the next feature should draw you to it via a path or strong visual link that takes you to the next position in the garden. 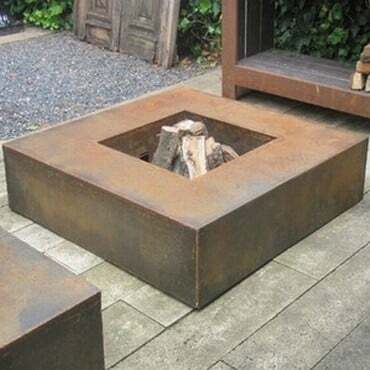 Perhaps now it’s time to look at the list of features and garden design ideas that you’d like to see incorporated in your gardens living space. You may have for instance a garden arbour, wooden planters, vegetable cages or just a small bistro type table and two chairs that you can linger at. We call these areas honeypots as they give you an opportunity to be able to stop, sit and just take it all in. 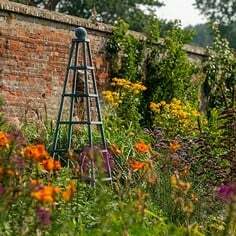 The idea is to be able to walk round the whole garden, however small to enjoy and sample the various honeypots, perhaps with a cup of coffee or something stronger after work. Here is our ‘Top 2’ honey pots this summer which have included in our projects and strongly believe you should too. 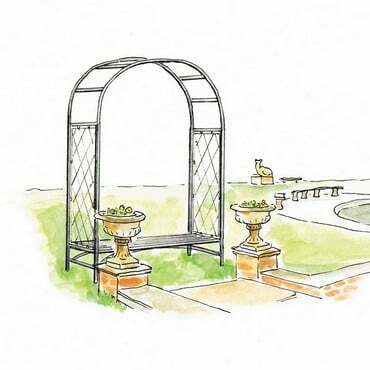 Designed to seamlessly transform and elegantly lead you into another part of your garden this arched pergola has been a client favorite of ours as featured in this garden design below. 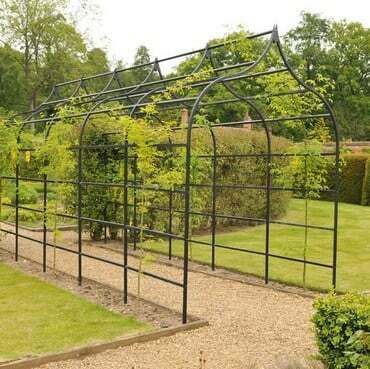 The three linked arches ensure it is ideal for displaying both climbing ornamentals and vegetables. 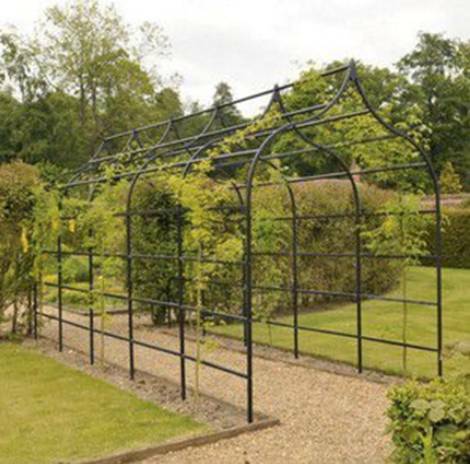 Designed for those avid gardeners who seek that ‘Good Life’. 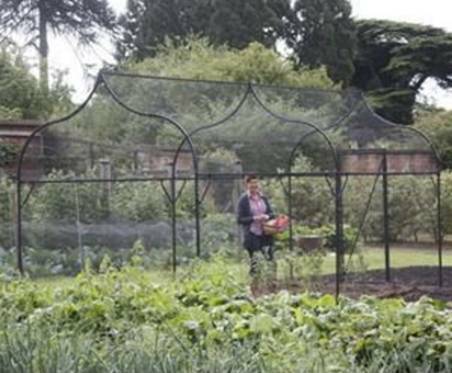 This steel reinforced fruit cage has a timeless design and can suit any size living space with 3m, 6m, 9m and 12m cages. 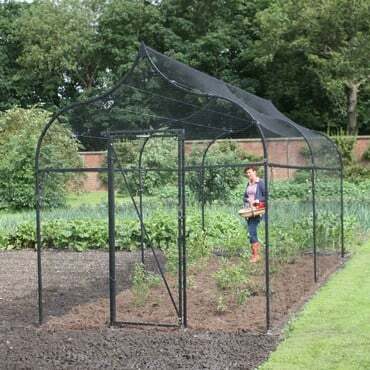 For those of you who seek something slightly bigger Harrod Horticultural had made an additional door kit available for those fruit fans who just cant get enough of the Ogee Arch Fruit Cage and need one of the longer sizes, allowing you to have a door at each end. These are much talked about and they are important. By definition a focal point is a feature or item that draws the eye to a distant point, partially obscured to create mystery in some cases. These can be something as simple as a pot, a tree, a garden obelisk or even just a white metal bench in the distance inviting you to go and sit. It needs to send a strong message so choose carefully and make sure it’s large enough to be able to dominate that space so when viewed from a distance it has the proportion to do the job. I know it sounds obvious, but the keep it simple rule should be adopted everywhere. If the design of the garden is strong enough it doesn’t need over embellishment. The curves in the garden whether it be gravel or lawn, the shape of the flower beds, keep it bold. 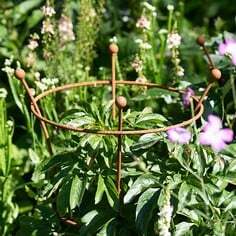 Be courageous with fingers of planting beds that come out mid garden creating strong shapes. Big sweeping curves work far better than little wiggles that can also be a nightmare for those having to do the mowing. Hopefully by now you’ll have the features that you want dotted around the garden, some obscured from each other if you have the space and bold profiles defining the margin between planting and the central areas. You`ll see that it then all begins to make sense and with luck you`ll recognise it as something resembling what you wanted to achieve. You now have two choices: Either produce a fair copy of your sketch and put a little bit more definition and discipline into the design. You could then take your piece of paper out in to the garden on a dry day and mark the positions of the main features with sand or marker paint. You can then 'walk through` the new shapes and see how it feels. 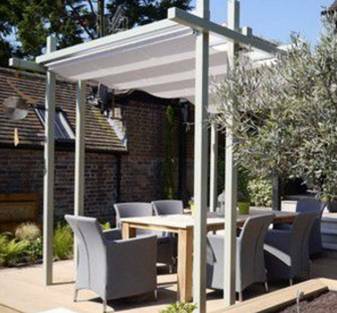 Begin to select your garden furniture if you’re not using your existing furniture and walk around so that you feel you have enough space on the seating area. Sit at the end of the garden and see how the shapes work there as well. The most extraordinary and magical process is yet to be enjoyed. The garden that has come from within through this process of design will then be brought to life in front of you and will continue to mature a bring years of enjoyment. There is nothing more magical and satisfying. Nick Dickinson of Elementa Garden Design has been creating beautiful gardens for four decades now. 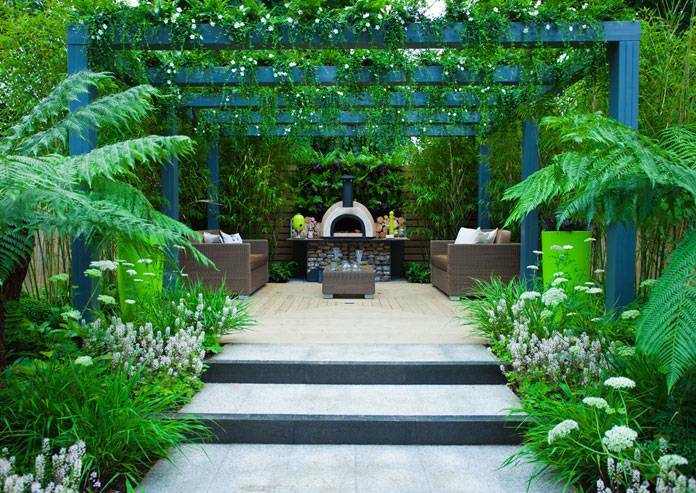 Nick is an award winning garden designer who is able to take a brief, however sketchy and transform your garden into something that will really stimulate the senses.